San Diego Carpet Repair & Cleaning went to Carpet Cleaning in San Diego for a residential home! 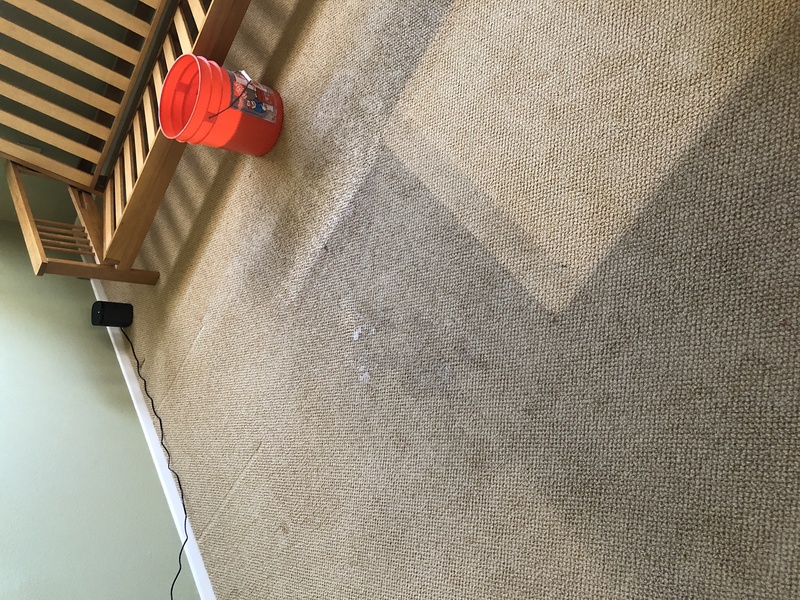 Upon Arrival we Greeted customer then walk through and did a Thorough Inspection of Carpets! 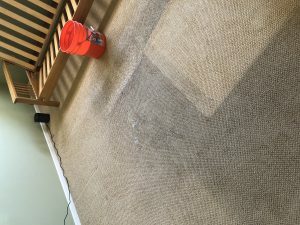 After we came to agreement carpet needed Deep Cleaning! We then Continued with giving client Dual Process Cleaning which consisted of Deep Scrub Shampoo and Then Steam Clean from Truckmounted Cleaning System! 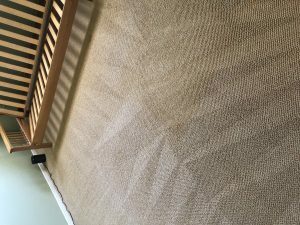 After Client was Amazed at how much we restored the carpets! 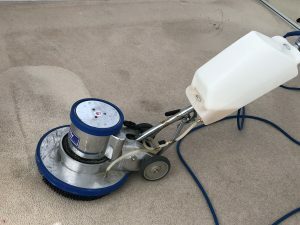 Carpet Cleaning in San Diego at its BEST! 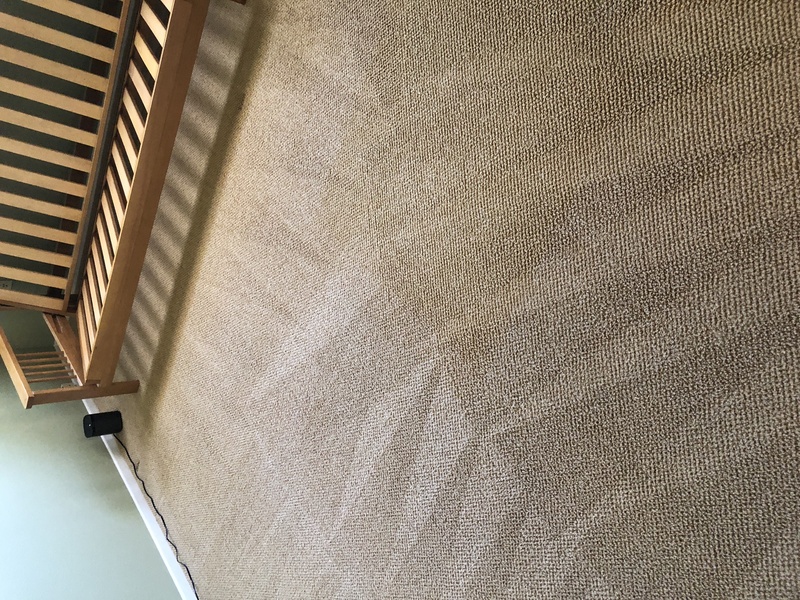 Call Today For Your Carpet Cleaning San Diego!